Dan Diker explains what could happen in the days and weeks following the election as coalition negotiations get into high gear. Josh Hasten interviews Dan Diker, Research Fellow at the Jerusalem Center for Public Affairs. Diker gives his expert analysis on all the possible scenarios once the votes are counted in the election for the 21st Knesset. 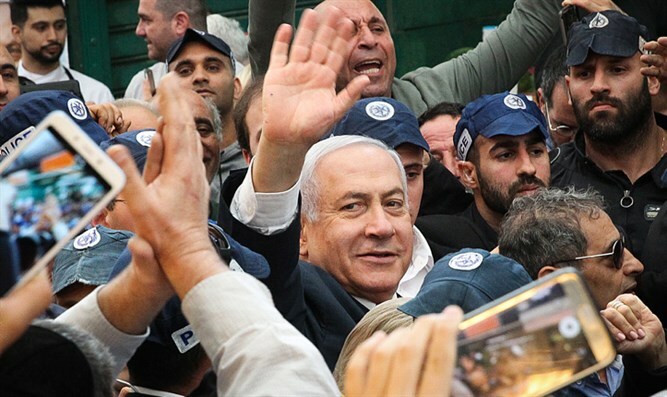 Will Prime Minister Netanyahu’s Likud Party get the most votes or will it be Benny Gantz’s Blue and White? Will Netanyahu be tasked with forming a government coalition, or will Blue and White get the first opportunity? Hear Diker explain what could happen in the days and weeks following the election as coalition negotiations get into high gear.